Why Do You Add CPR Masks in First Aid Kits? Most people have a strange perception that CPR is very much complicated or risky process to attempt. It may seem that CPR may be a hassle for an average person in the street and should be performed only by a highly trained professional. However, this notion is quite hard to dispel. But the experts say that any attempt of performing CPR is quite better than none. Being trained is amazing for sure; don’t be afraid to make an effort. While the American Heart Association says that chest impressions are the most important aspects of CPR, they also recognize the doing mouth-to-mouth compressions is even better. But some people are unwilling to perform mouth-to-mouth compressions even when a life is on the line. It’s because most people are concerned about the possible infections or any fluid or blood in and on the victim. This is the main reason why every first aid kit should include CPR masks. They provide an amazing barrier in order to ease those objections and fears while increasing the success level of CPR. The main aim of CPR masks is to prevent against cross contamination. The person administering CPR should remain protected against any kind of infection and any blood or other fluids that may be found on the victim. When you perform resuscitation, it’s possible that patient may eject body fluids through their nose or mouth. It’s equally significant that the person suffering to be protected from any germs the resuscitator may carry. A CPR mask eliminates the risk of exposure to germs, fluids and viruses completely. A barrier is all you need out and about. There are two types of barrier devices for CPR – a molded mask and a flat barrier. No ordinary person is likely to carry a bulky molded mask in their first aid kit. This is the type of barrier used by paramedics and emergency rooms. This mask fits over the nose and mouth while sealing onto the face. The rescuer blows through one way valve. 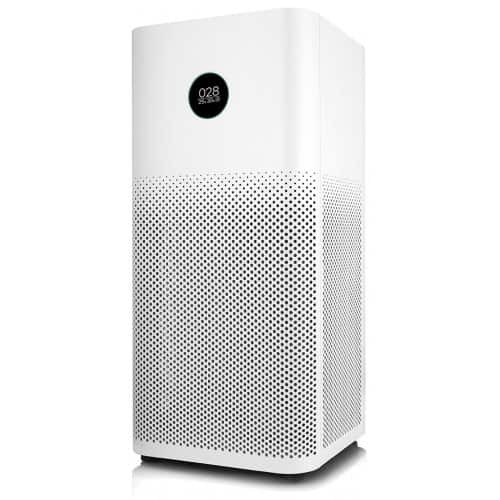 It’s a perfect device, but takes up enough space and training to utilize effortlessly. A flat barrier comprises of a plastic sheet that covers the mouth and nose of the patient. The rescuer blows into a one way valve through the middle of it. However, it’s easier to use and the whole device is very compact. A keychain CPR mask will fit in any first aid kit. 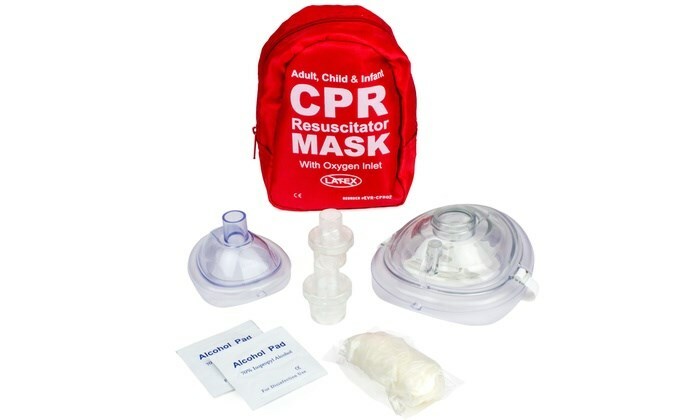 The American Red Cross Society recommends the use of a CPR mask with a face barrier sheet and one way resuscitation valve. It’s small enough to connect to a key ring. This type of CPR mask can fit anywhere including a first aid kit. Do you carry a first aid kit daily? If yes, then this means you are well prepared to help other people suffering at a moment’s notice. Make sure you’re well prepared for every possibility. Including a key ring CPR mask into your first aid kit is a breeze and could help you save a life! Therefore, it’s time to buy CPR masks available for sale at HME Locations to choose from for your needs.